The Apollo Project, Phase IV (2017). Nomination Period closes 9 November 2017. Please use the forms below to nominate an individual or organisation and provide a brief description of their project, programme, or initiative. We are seeking ground-breaking initiatives and examples of best practice which drive culture change, have measurable outputs, and can be replicated or adapted by other organisations. We will contact nominees at the end of the nomination period to request a detailed submission and supporting evidence. *This year individual awards have been added in order to recognise individual change-makers as well as organisations. 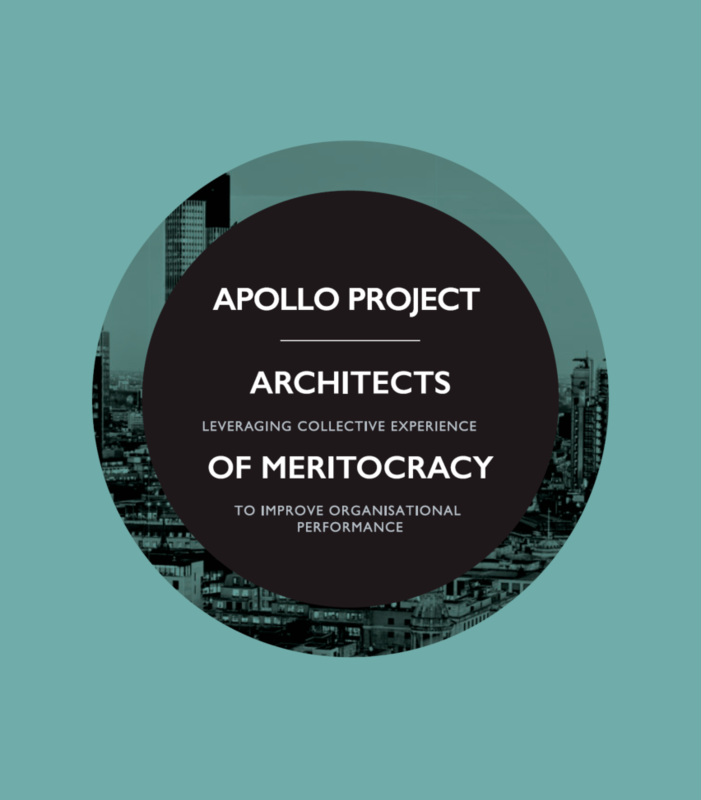 Subscribe to our mailing list for updates on the Apollo Project.